With so many lives being turned upside-down, and so many people hurting, it feels as if the world is crumbling all around us. The devastation caused by the hurricanes and other natural disasters over the past month, had me trying to think of a way I can help. Then with the events in Las Vegas this weekend, it just pushed me over the edge, as I’m sure it did with many of you. Living in this world of ours is terrifying, deeply saddening, and feels utterly hopeless at times. While we as a country are only beginning to mourn everyone lost this weekend, at this moment, I feel like there is something we can learn from all of these tragedies; We need more, much more of the good stuff. We need more love, more kindness, more compassion, and more understanding. Instead of donating money, I’ve decided to donate my time in the hope of spreading love and possibly inspiring others to do the same. I have decided to start series of mini-sessions in exchange for donations. The Golden Rule Revival Series is meant to do just that, inspire a revival of The Golden Rule. If the last two decades have taught us anything, it’s that the words “United We Stand, Divided We Fall” has never been more true. If we all put as much effort into being kind to others, as we do trying to convince others that our BELIEFS are more correct than their BELIEFS, the world would be a much better place. In the spirit of unity, I do not care who or what you donate to as long as it is a non-profit organization. Donate to the victims or families of the Las Vegas Massacre, donate to Texas, Florida or Puerto Rico to aid in hurricane relief, or donate to the Red Cross, Children’s Hospital or any other charity you are passionate about. WHERE you donate doesn’t matter, it is all going toward making a positive impact in the world. Also, race, gender, religious beliefs, and political affiliations make absolutely no difference either. If you are in need of some photos this Fall, I am available to take them. Rules: Donations must have been made on or after Oct 4, 2017. Receipt of Donation must be sent to me via email before or at the time of booking. Please email me with your interest and preferred time (if any). I will set up the schedule and get back to you ASAP. There are only 4 time-slots available for this first set (4:00, 4:30, 5:00, 5:30) and I’m not sure I’ll be able to squeeze in another one this Fall, so please contact me ASAP if you’d like a spot. 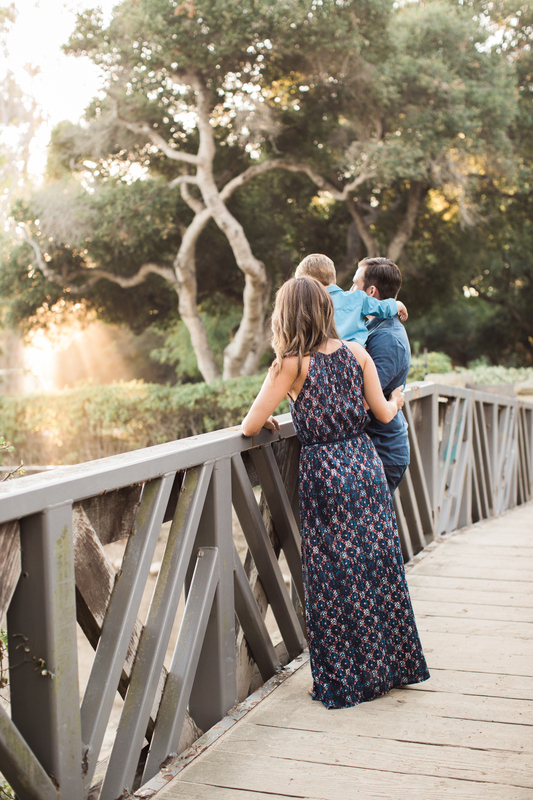 Family Maternity Sessions: Are they for me?